Building your own computer is not a task everyone is up to. 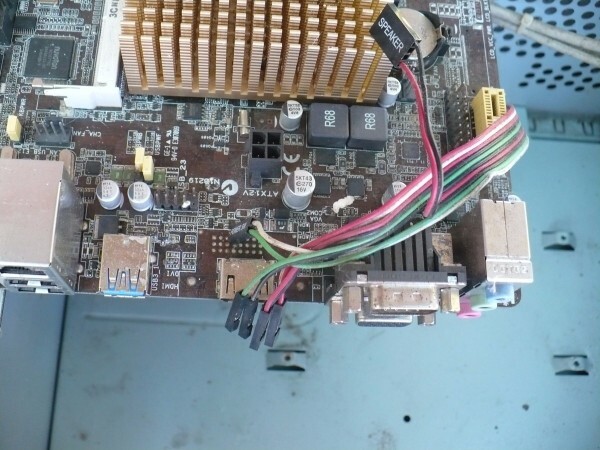 However, if you have the knowledge and skill to replace certain parts in a computer, like the motherboard, the rest can come to gather pretty quickly. 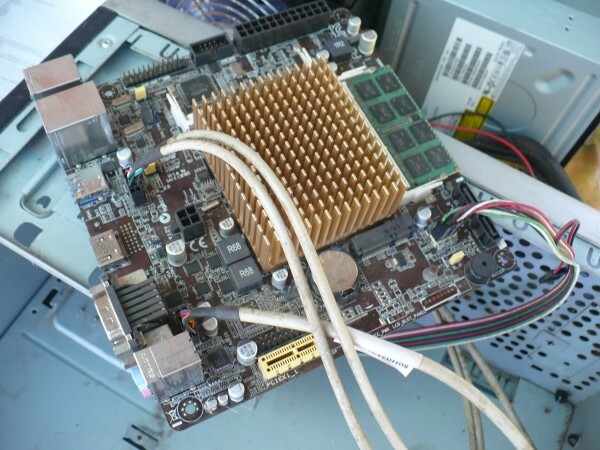 This page contains information about how to change your motherboard and build a computer. 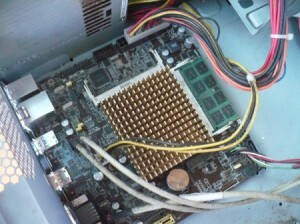 Today it is easier than ever to change your computer's motherboard. In the past you needed to set the motherboard's dip switches and install the processor and fans. However, today's motherboards come assembled with the processor and fan. There is no need to set the dip switches. Basically, all you need to do today is inset the memory chip on the board. 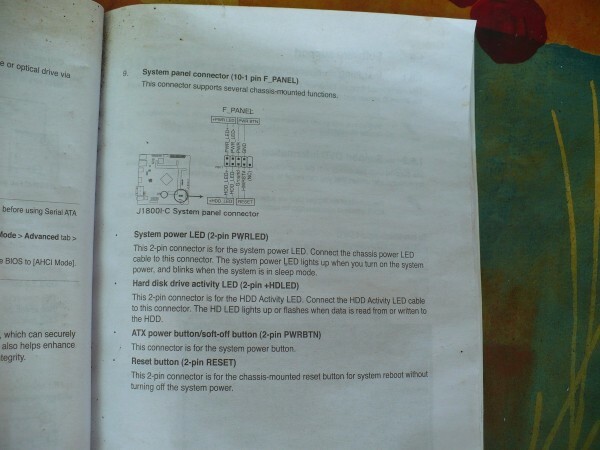 Open the manual that is supplied with your motherboard and find the page that shows the front panel configuration. Locate the cables from the front panel. 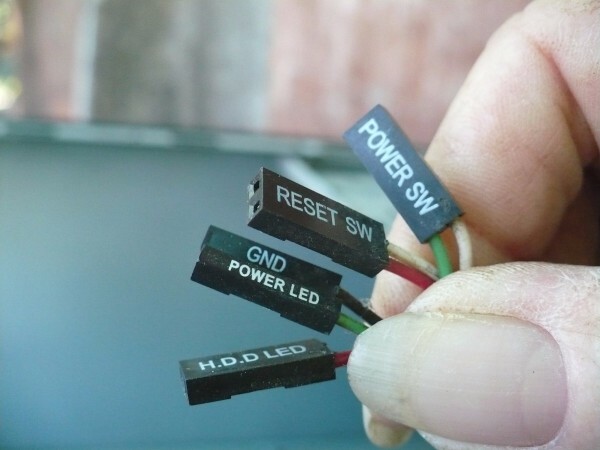 They are marked Power SW, Reset SW, GND Power LED, and H.D.D. LED. Locate the front panel pins on the motherboard. Follow the diagram in the manual to attach the front panel cables to the pins on the motherboard. 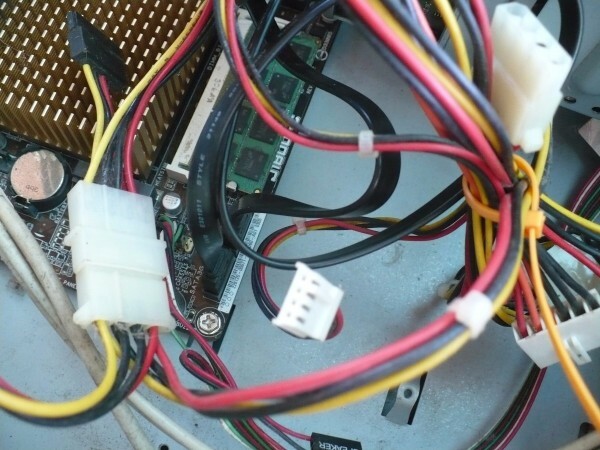 Attach the USB front panel cable to the pins on the motherboard. You will find the location in the manual. 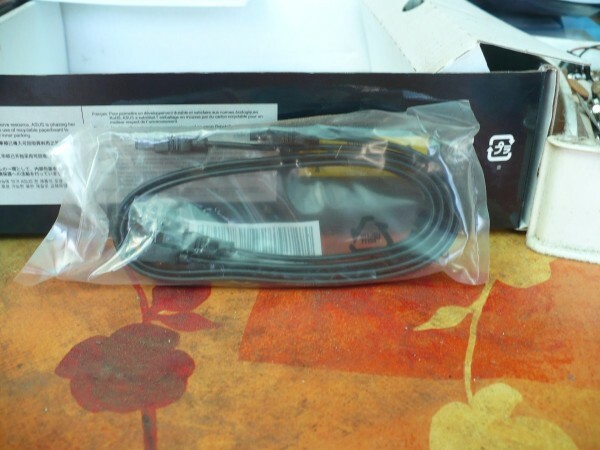 Afterwards attach the audio cable to the motherboard. 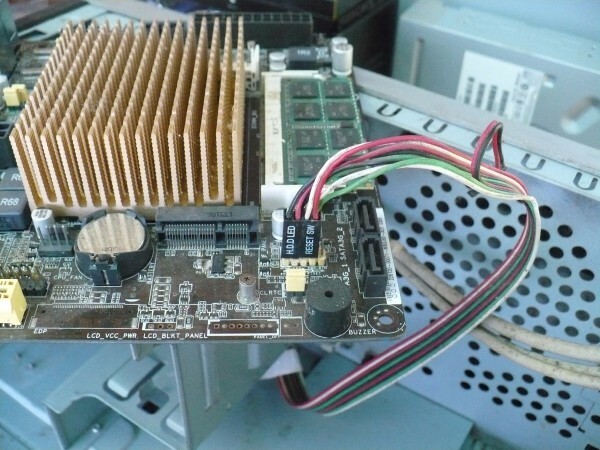 Inset the motherboard plate on the back of your computer. The plate holds the motherboard in place. Place the motherboard inside the tower and inset the motherboard into the back plate. Make sure you have the board is properly placed inside the plate. You can tell if the board is in the correct position by the screw holes on the board. They need to line up with the screw pins on the bottom plate of your computer tower. Screw the motherboard in place. 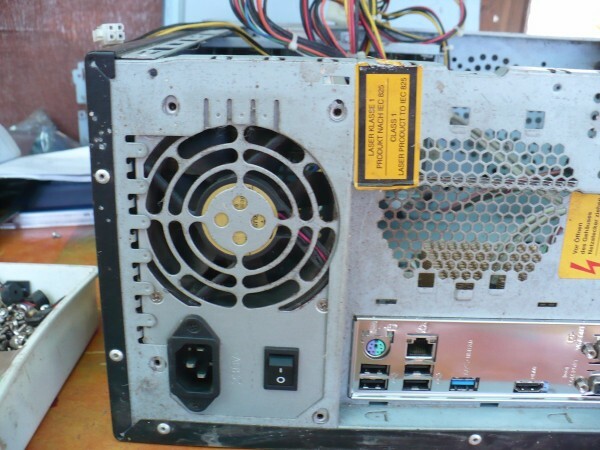 Inset the power supply inside your computer tower. Line up the screws of the power supply. 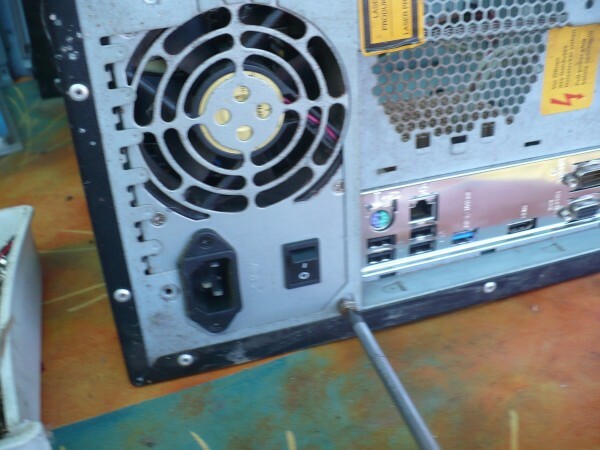 You will notice on the left side of the power supply, one screw hole is higher up than the rest. This belongs on the bottom of the power supply and will line up with the indentation on the left side of the computer tower. Afterwards, screw the power supply in place. There are two cables that supply power to the motherboard. 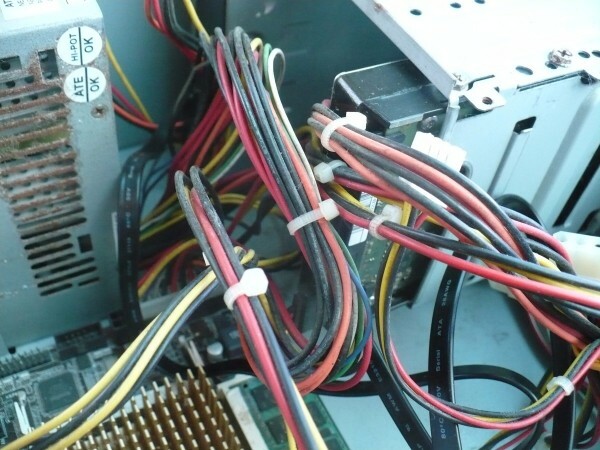 Locate these cables and attach them to your motherboard. 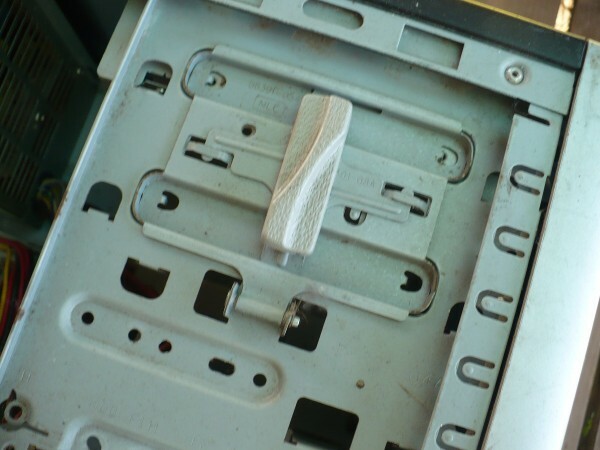 On the front of your computer tower inset your DVD drive into the slot. Slide it in from the front side until it clicks in place. Turn the computer tower around so you can see the trays that hold the DVD drive. Here you can align the drive with the holes in the tray. Screw the drive in place once it is aligned correctly. 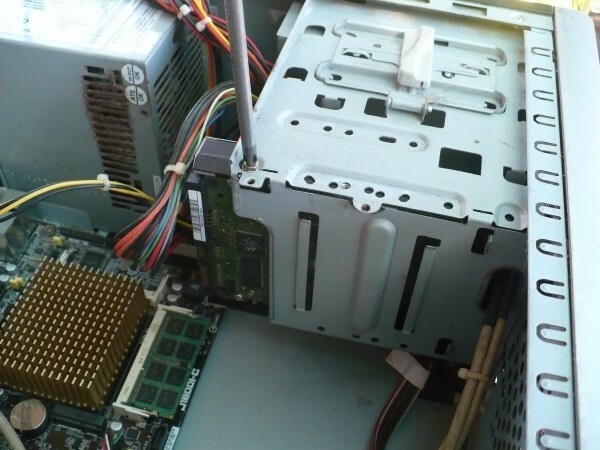 Inset your hard drive into the tray on the computer tower. The hard drive sits in the lower trays on the tower. 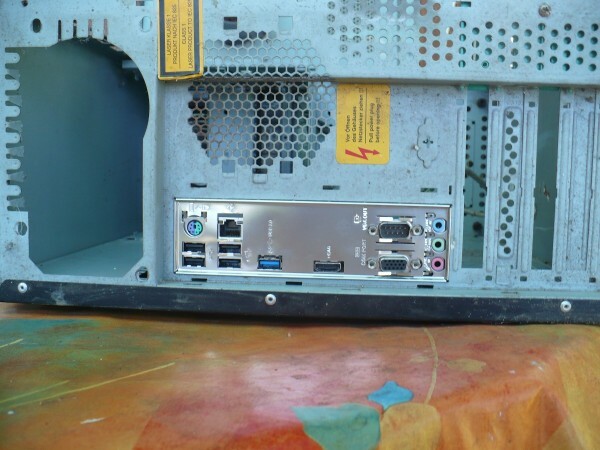 Align the hard drive with the holes on the tray on the computer tower. Afterwards, screw the hard drive in place. 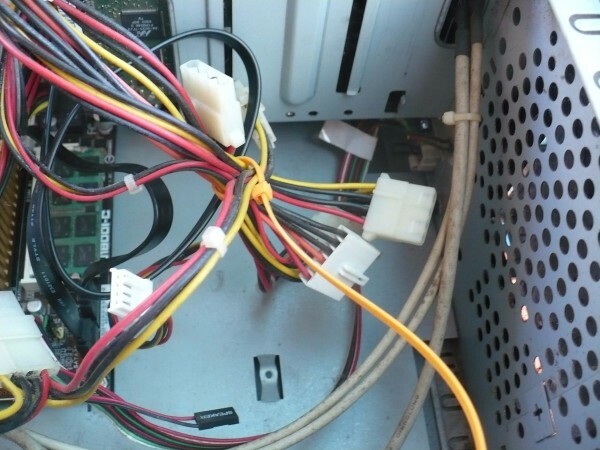 Open the SATA cables that are supplied with your motherboard. 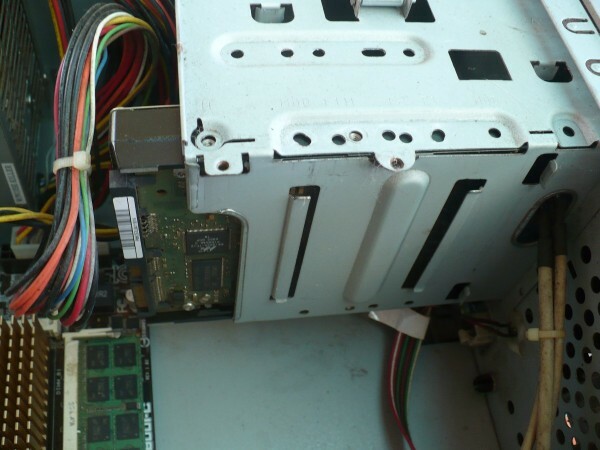 Attach one SATA cable to the hard drive and the other SATA cable to the DVD drive. Attach the 2 SATA cables to the motherboard. 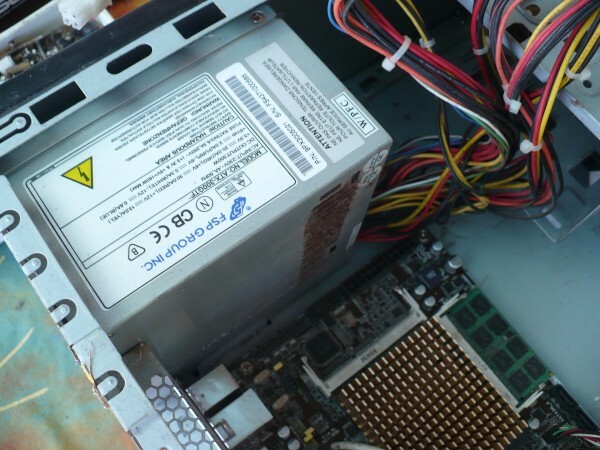 Locate the 2 SATA power supply cables and attach one to the DVD drive and the other to the hard drive. 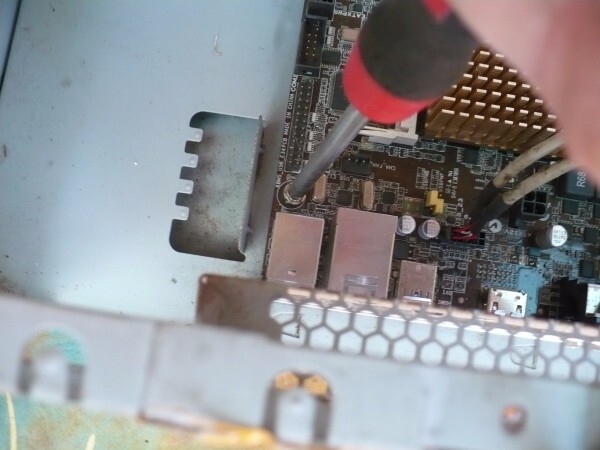 Inset your memory chip into the slot on the motherboard. Press gently on the two ends of the chip until you hear it click into place. You are now ready to close the side panel on the computer tower. Plug in your power cable, keyboard, mouse, and monitor. Power on the computer and load your favorite operating system. I have replaced motherboards. I have upgraded RAM from 2GB to 8. I have swapped out DVD drives. 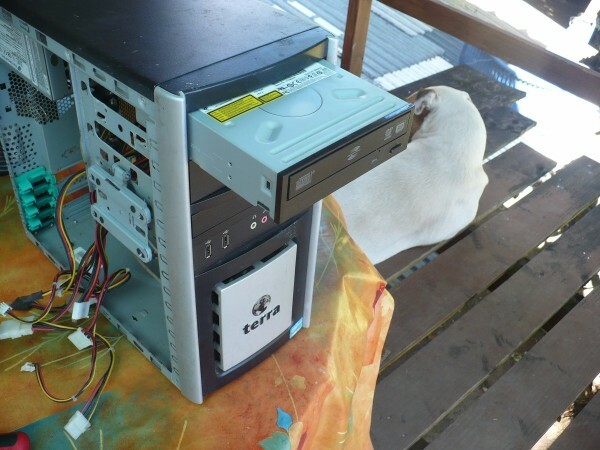 I have replaced hard drives and power supplies and Internet and graphics cards. But you know what? I never thought about building my own computer. Your very well written article has awakened me to the fact that, 'Hey, Doug, you could build your own computer and you didn't even know it! You are so welcome. 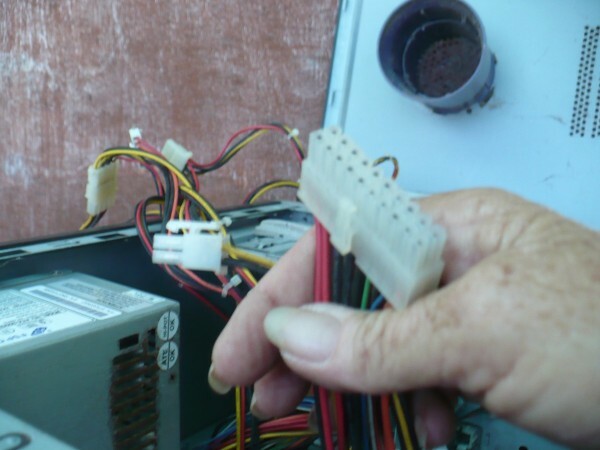 Yes, many people don't realize how simple and easy it is today to build your own computer. You save a lot of money and you end up with a better machine.